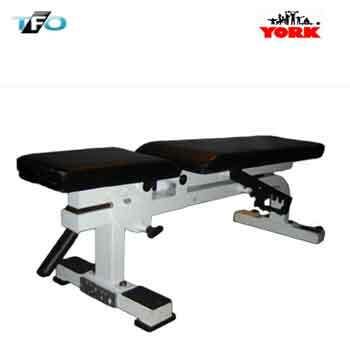 – Adjustable to six positions. – Handle and wheels on the base allow for easy movement. 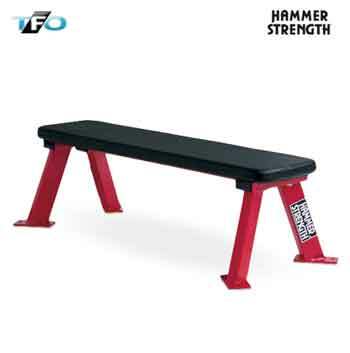 – FRAME CONSTRUCTION: The 0 – 90° Flat to Incline Bench features 11-gauge 2”x 3”and 3”x 3” structural steel tubing. All feet have rubber floor contacts. Frames are mig. 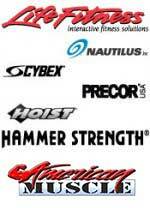 welded and carry a lifetime guarantee. All component parts are fixture welded.-FRAME FINISH: The finish is highly durable, scratch resistant, electrostatic powder coat paint. Finish is baked in a temperature-controlled oven to completely cure and maximize the durability of the finish. Certain pieces also include scratch guards to protect the paint and keep it looking new. 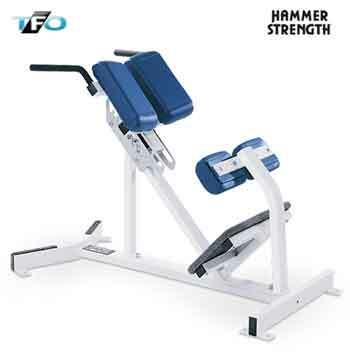 Strength Training Series equipment comes standard with white or Platinum Sparkle frame and black upholstery. Paint color options are available from Duron in black for an additional charge.